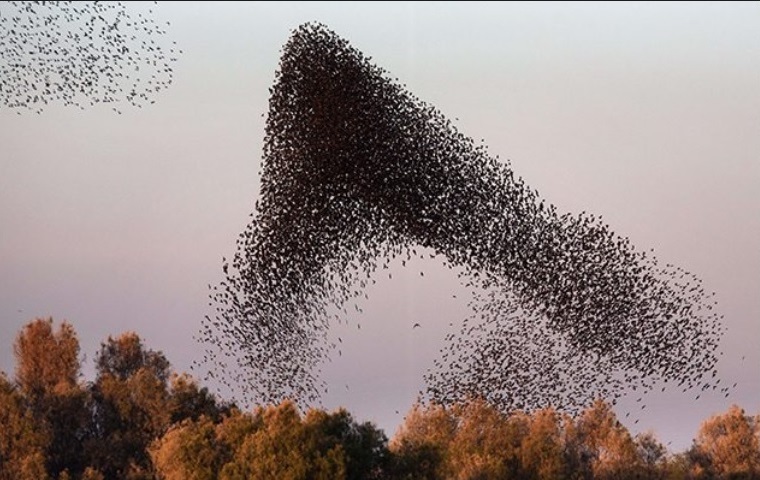 Home > TechEntice Byte > Why Birds Of Same Feather Flock Together In Amazing Patterns? If you have been a keen observer of nature and life, then you must have been amazed by thinking how and why the birds of the same species on the sky fly together making amazing patterns. The same is observed in a shoal of fishes which travel deep under the oceans and seas. How do they maintain such amazing patterns, geometrically perfect? The New York University has managed to throw some light on the importance of these patterns and how do these patterns and flocks help them? 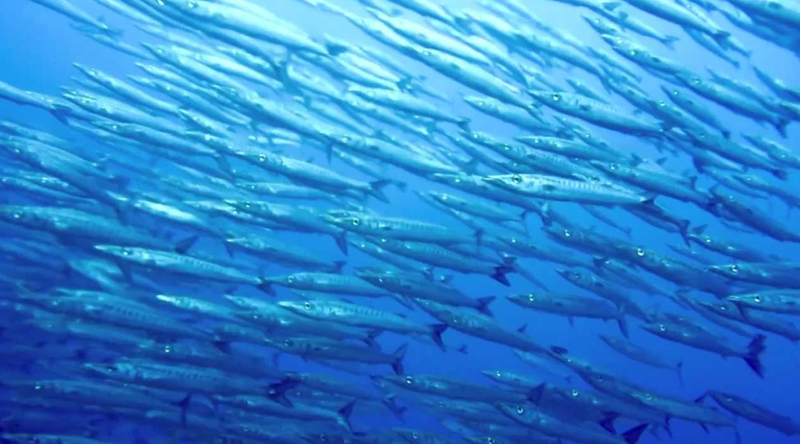 According to the researcher Joel Newbolt, birds and fishes move through a dense medium like air, cloud and water. The media in which they move are all around them and not just below their feet. 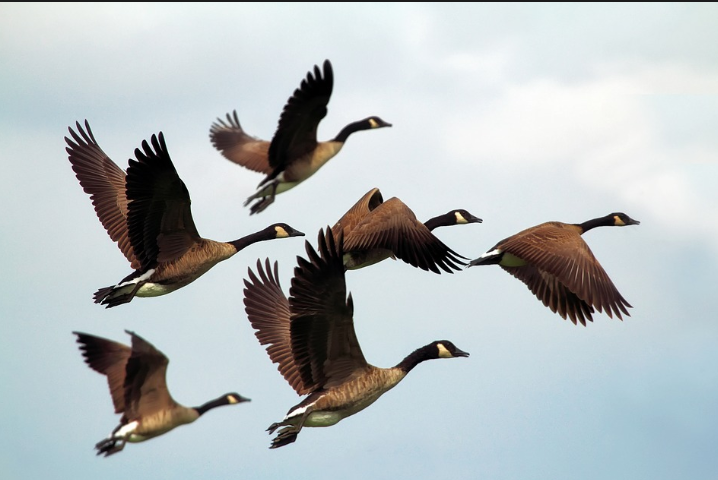 Since they move with the same mechanism of wings or fins the flocking or grouping helps them reduce the energy or force they have to overcome. The astonishing aspect is that every bird is different from another bird, no matter if they are from the same species. Despite that, they fly in similar configurations. The same applies to fishes. Extensive researches and experiments are carried out in laboratories. Scientists who study flapping create similar mechanisms inside the laboratories. They revealed that the shape of the patterns us characterized by the medium surrounding them, air or water. The medium inserts force upon them. These research results are extremely useful. It can offer insights to the designers of alternative energy technologies like wind and water power, the team hopes. “Depending on the river speed and their spacing, you can get more efficiency in the following ones,” Newbolt says. “There’s really so much to be understood about these movements in groups”.